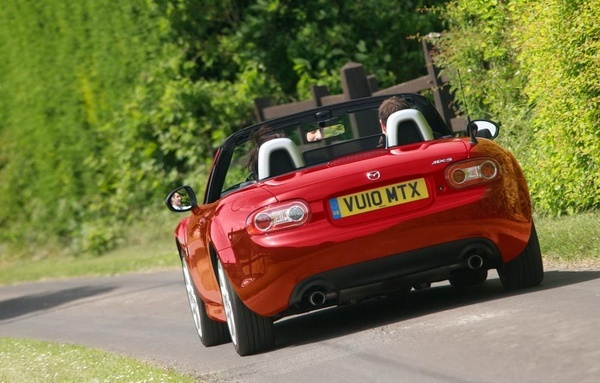 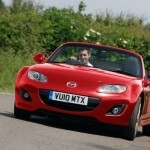 Mazda launched a new and special edition called the MX5 Miyako, that celebrates 20 years from its first roadster. New Miyako has two versions of engines: one 1.8i liter with 126 hp which can accelerate from 0 to 100 km/h in 9.9 seconds and one 2.0i liter with 160 hp that accelerates from 0 to 100 km/h in 7.9 seconds. 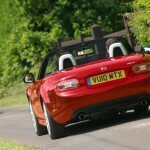 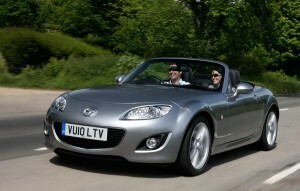 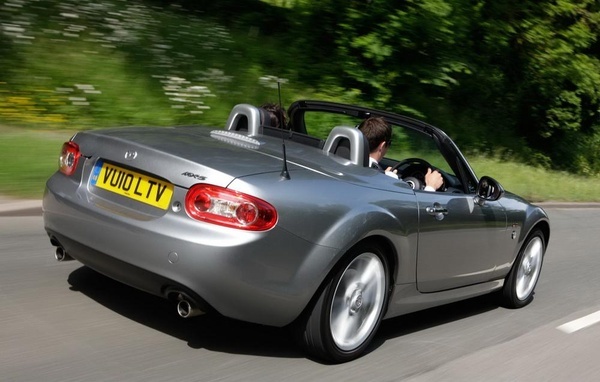 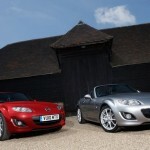 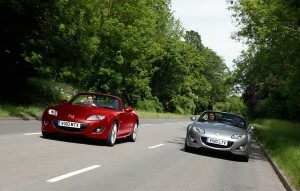 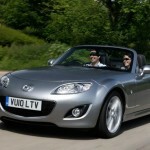 New Mazda will have a price that starts at £18,385 for the 1.8i engine and the 2.0i roadster was priced at £20,885. 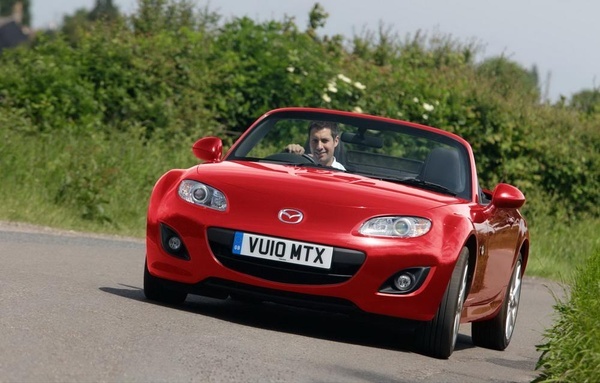 “This is the first special edition model based on the upgraded MX-5 that we have offered on both soft top and roadster coupe body styles and I am sure it will attract new buyers to our brand. 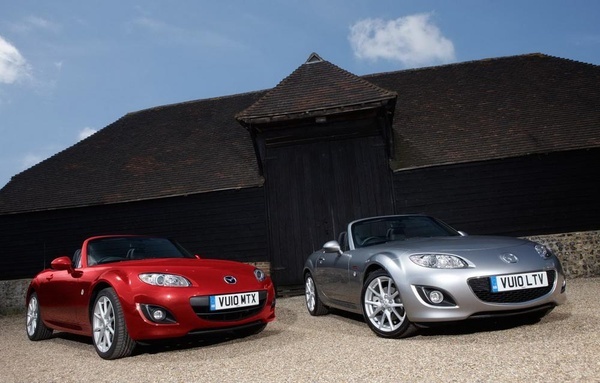 Both models also represent great value, with the 2.0i Miyako costing just £590 more than the entry level 2.0 SE model.” said Mark Cameron, sales director from Mazda UK.